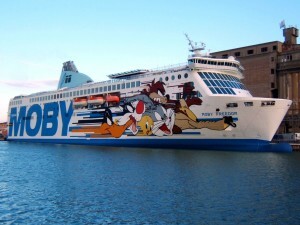 The ferry company Moby Lines increases departures to Sardinia with three new routes leading to Olbia. 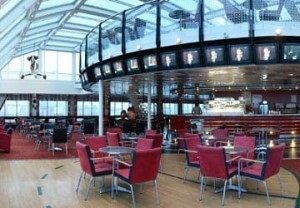 Prices starting from 39 € per passenger. The Genoa-Olbia line offers day and night connections. On board on ships Moby Otta and Moby Drea who make this connection, the V-Class treatment is also provided with 5-star services, including breakfast in the restaurant or served directly in the room. LEGHORN – OLBIA Available all year round will be enhanced with 4 departures per day.